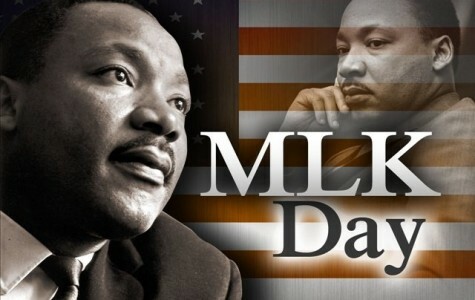 All Glynn County Democrats are invited to attend this special District 2 monthly meeting to celebrate the birthday of Dr. Martin Luther King, Jr.
Dr. King led the Civil Rights Movement to bring equality and dignity to all people. We will hear personal tributes to this courageous martyr from local leaders. We will close by singing “We Shall Overcome” in remembrance of Dr. King and his singular place in American history as we find inspiration for 2018. 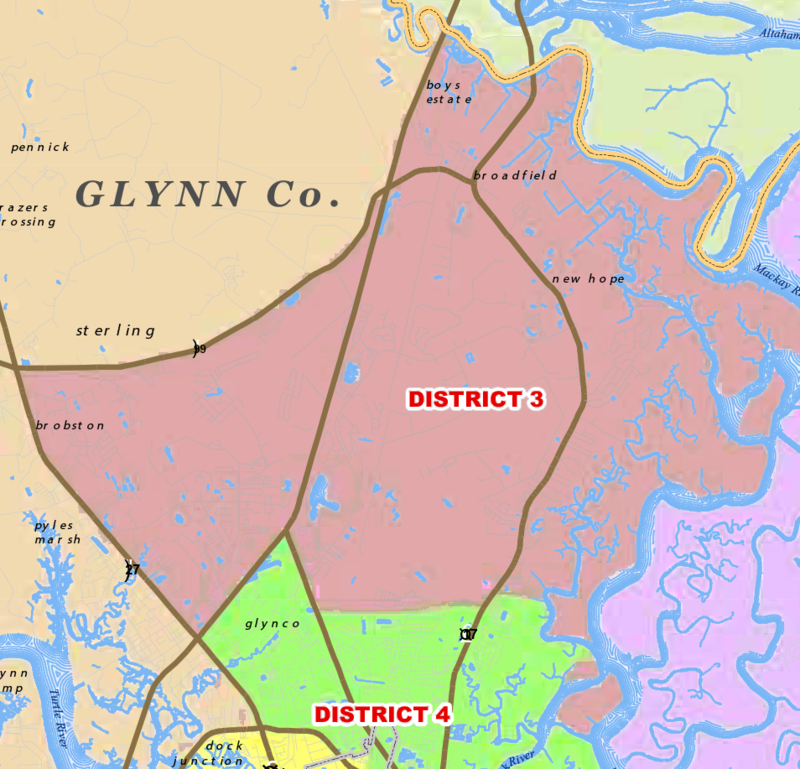 Tuesday, December 5th – Glynn County Mainland Comprehensive Plan Steering Committee will be held 6 p.m. – 8 p.m. in the Second Floor Conference room, W. Harold Pate Courthouse Annex, 1725 Reynolds Street, Brunswick, GA 31520. 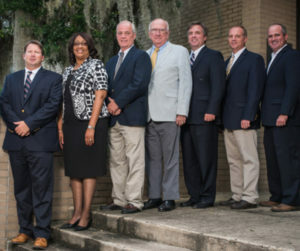 Thursday, December 7th – Glynn County Board of Commissioners meeting will be held at 6 p.m. in the Historic Brunswick Courthouse, 701 G Street, Brunswick, GA 31520. The agenda and “reports” should be available on-line by the end of business on Friday, December 1st. 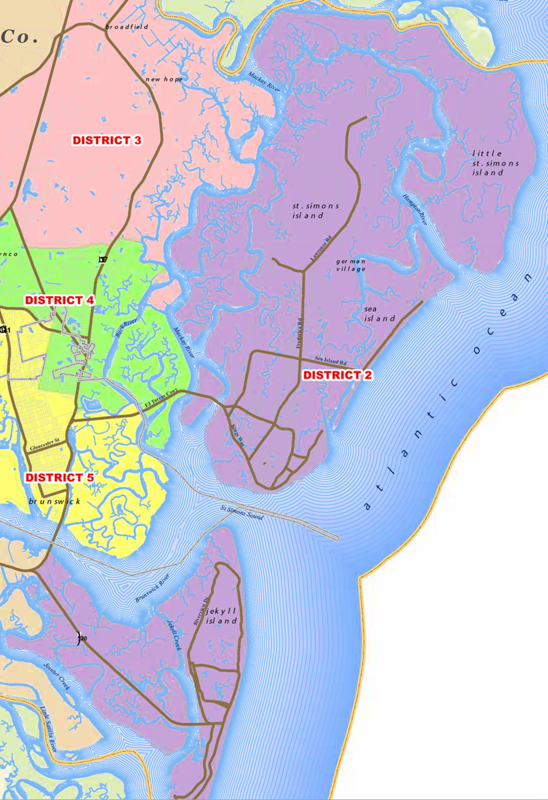 Tuesday, December 12th – Islands Comprehensive Plan Steering Committee meeting will be held 6 p.m. – 8 p.m. in the St. Simons Casino Building, Room 108, 550 Beachview Drive, St. Simons Island, GA 31522. 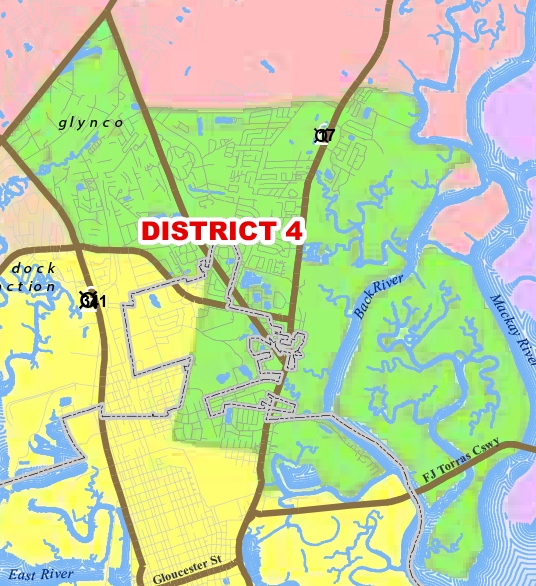 Wednesday, December 13th – Meeting of Islands Planning Commission will be held at 6 p.m. at St William Catholic Church, 2300 Frederica Rd, Saint Simons Island, GA 31522. The agenda and reports should be available on-line on or before December 8th. 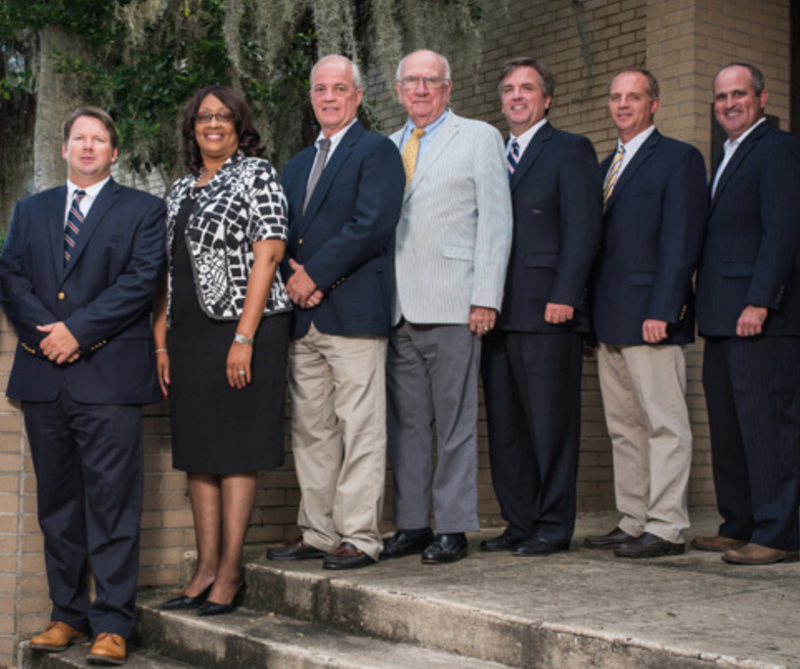 Thursday, December 21st – Glynn County Board of Commissioners meeting will be held at 6 p.m. in the Historic Brunswick Courthouse, 701 G Street, Brunswick, GA 31520. The agenda and “reports” should be available on-line by the end of business on December 15th. 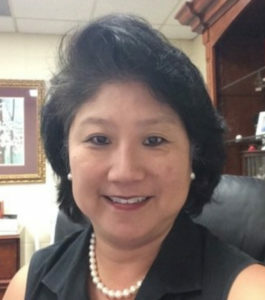 There will be no Glynn County Democrat Monthly Meeting in December. Our next county-wide and district meetings will be held in January.